Backyard entertaining is bigger than ever. And, why not? Outdoor spaces are the perfect gathering space for family and friends. In this week's eNote we'll show you how easy it is to transform a drab concrete patio into a high-style oasis using a staining kit from Rust-Oleum. 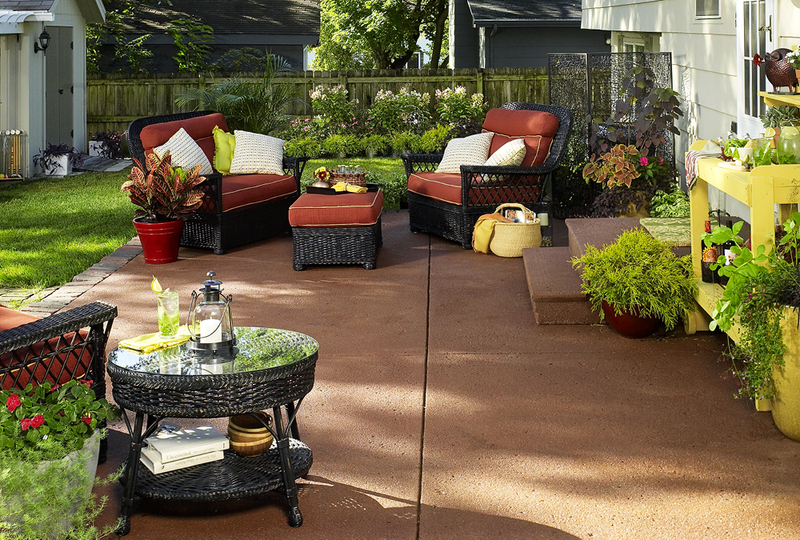 Check it out, and then get started on your own patio makeover.